Cannabidiol is explicitly included in the EU’s novel food catalog, which means individual member countries may limit the marketing and sale of it without specific authorization. Business Association Cannabis Austria CEO Stefan Wolyniec said the process of obtaining approval for a novel food could cost up to half a million euros, according to Austrian newspaper Kurier. No new legislation was passed to ban CBD products; rather it is a new interpretation of the existing rules. The notice to stop sales of CBD foods and cosmetics took many by surprise. Aida, a popular chain of espresso bars and pastry shops based in Vienna, announced on its social media accounts last week that it would give away remaining CBD products in its shops – rather than destroy them – and halt future sales to comply with the government position. That said, the company plans to protest the move by selling nicotine brownies. CBD sold as essential oils is not affected by the ban, nor is the sales of hemp flowers, provided that the amount of THC doesn’t exceed 0.3% after decarboxylation and certain labeling requirements are adopted. 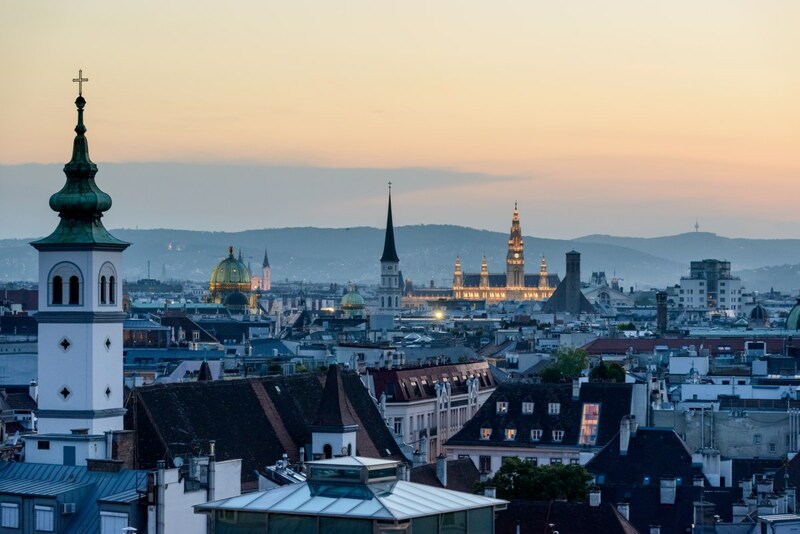 The Austrian food safety agency visited Magu-CBD and asked it to “immediately stop the sales of CBD-containing food such as cakes, dietary supplements and teas,” CEO Sofie Sagmeister told Marijuana Business Daily. To continue selling flower, the cannabis products manufacturer will add a warning label to its products. “We have packaging material which became obsolete overnight, costing us 40,000 euros ($45,500),” Sagmeister said. “Of course we see the necessity of regulating CBD, especially regarding youth and consumer protection as well as long-needed quality standards. The whole CBD industry of Austria is agreeing on those points,” she added. The NEOS, a liberal political party in Austria, plans to challenge the order from Beate Hartinger-Klein – the current Minister of Health – to learn the “real reasons” behind this measure that negatively affects a large number of companies working in the sector, spokeman Gerald Loacker said in a news release. The Austrian national public media estimates that 250 CBD shops in the country serve thousands of consumers with a combined yearly revenue of 150 million euros. The restrictive medical cannabis program only includes Dronabinol and Sativex, which means many patients use over-the-counter CBD products. CBD is expected to become available in pharmacies in the future, but only as a “magistral preparation” and sold under prescription – leading to increased demand in the short term. “Many (patients) started buying a large supply of CBD oil. Our 10% and 20% oils were sold out by Wednesday, even though we completely stocked up for the Christmas business beforehand,” Sagmeister said.